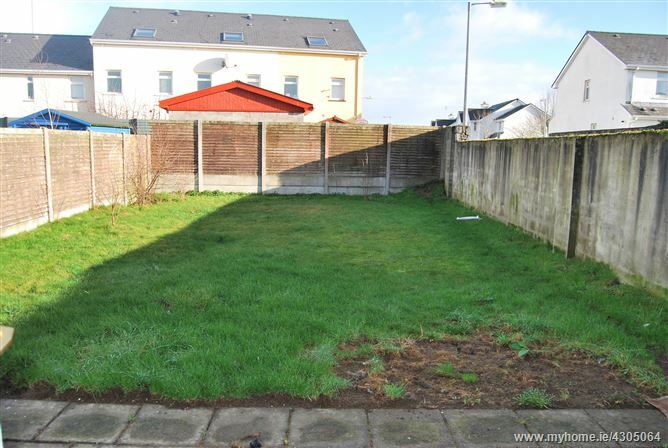 Ample off street parking facilities. 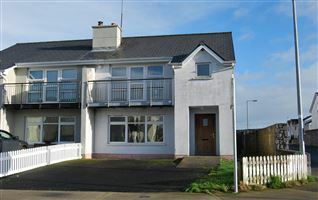 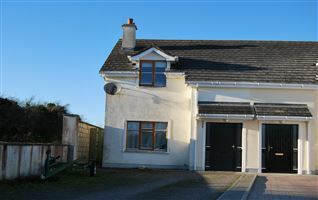 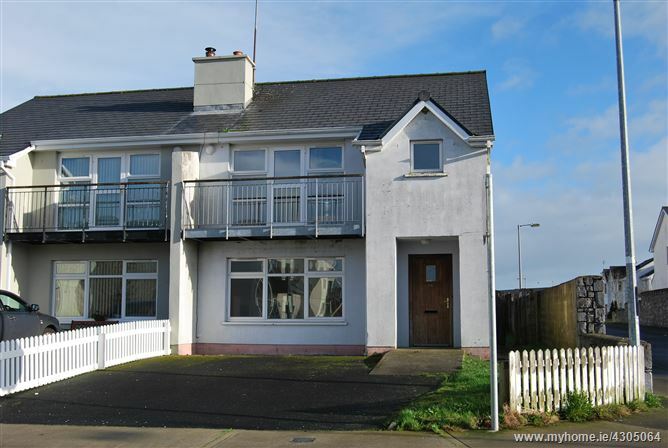 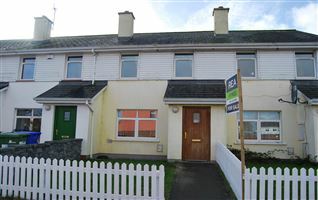 REA Hynes are proud to present for sale number 176 River Village, Athlone. 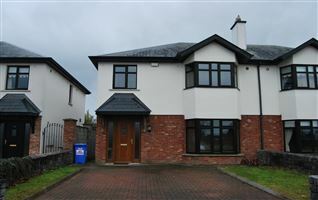 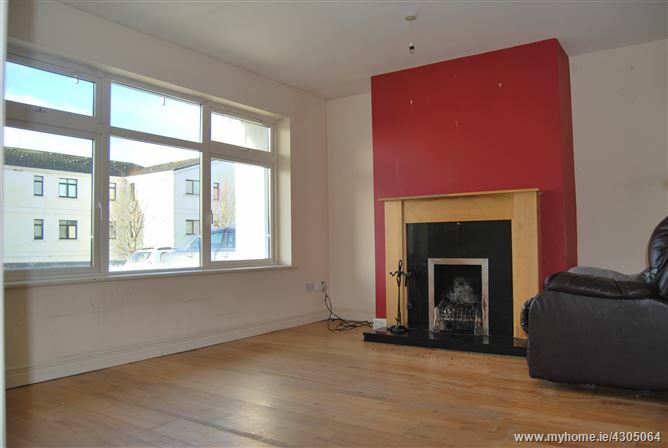 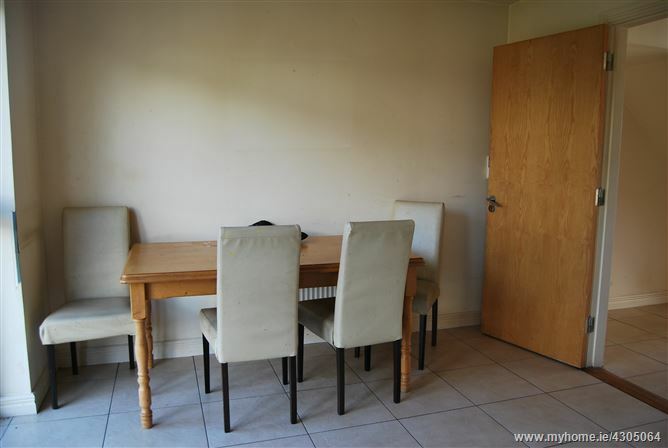 This is a fantastic, must see property which offers the luxury of a modern residential development within walking distance of all local amenities including Athlone Springs hotel, Supervalu, childcare facilities and much more. 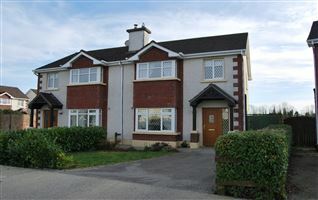 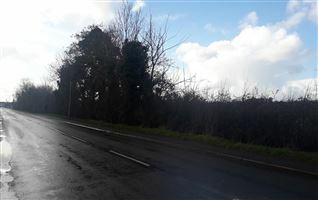 Monksland has been a highly sought after location in recent times due to its close proximity to Athlone town in addition to being just minutes from access onto the Galway to Dublin motorway. 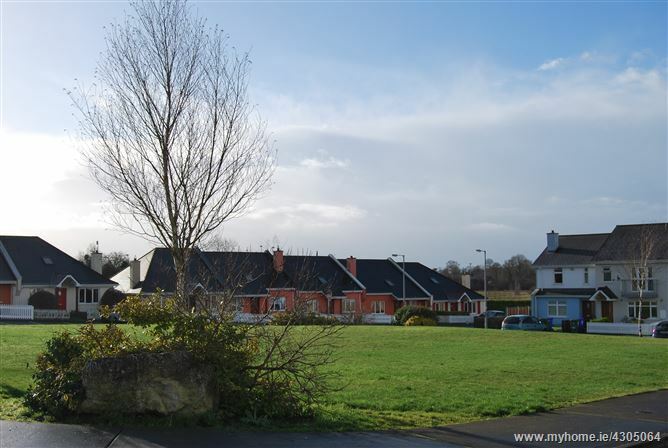 River Village is home to many families & has an abundance of green areas to play on. 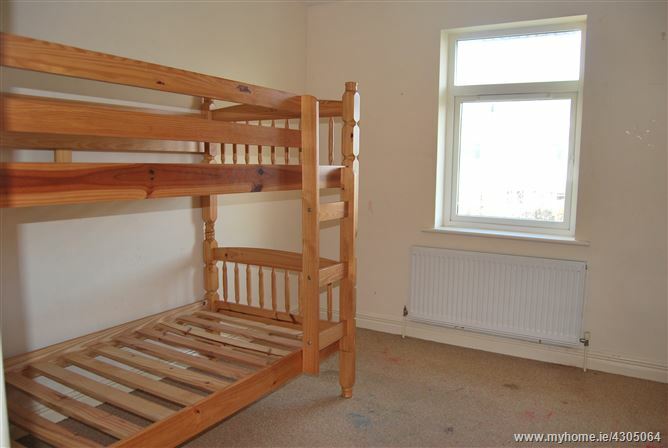 There is a national school located close by and a play ground within a 10 minute walk. 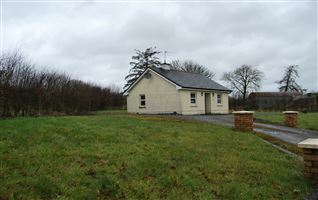 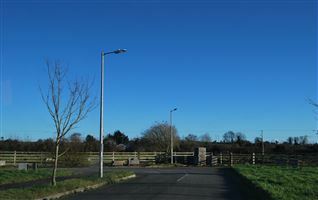 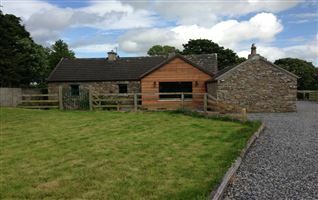 This development has also been popular among those looking to invest in this well maintained area. 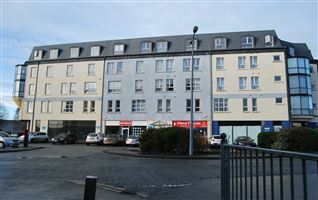 Rental demand in River Village is always strong. 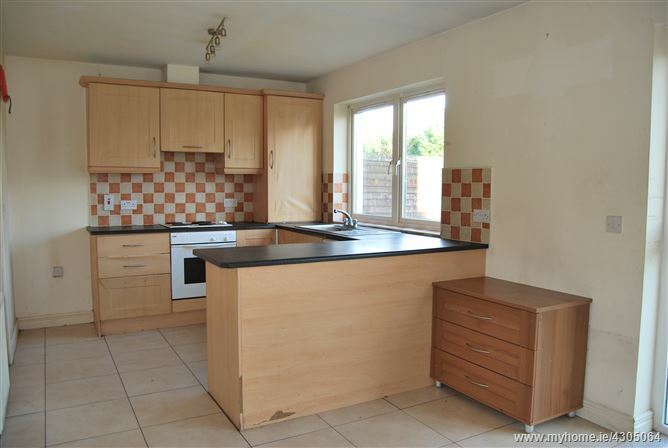 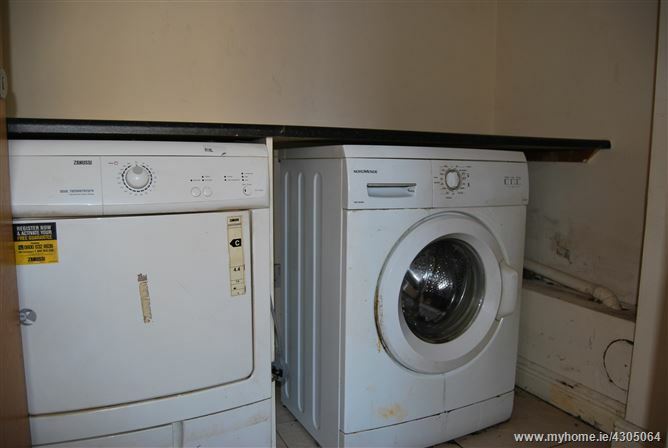 This home is in need of some refitting and modernisation and presents an ideal opportunity for the new owners to create a home of distinction. 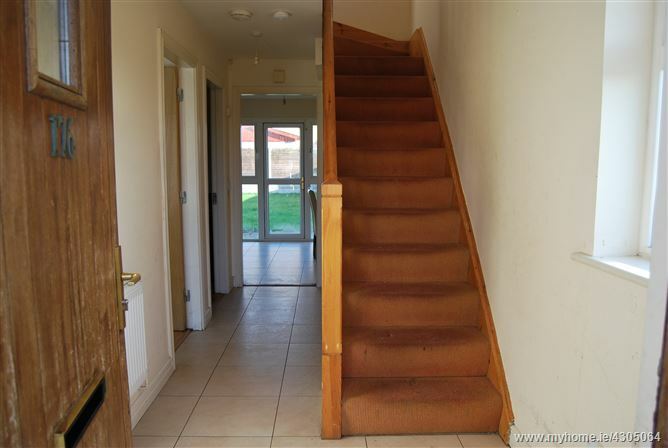 The generous floor plan offers many possibilities. 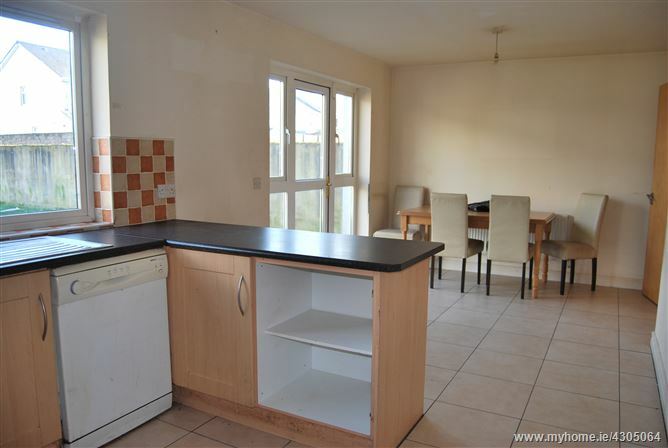 All the basics are present to create a wonderful home. 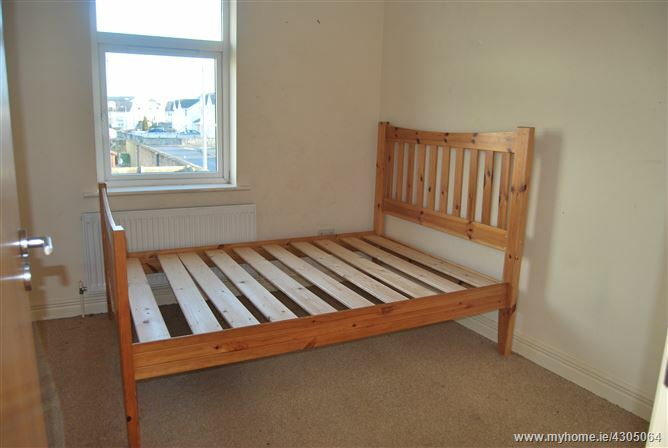 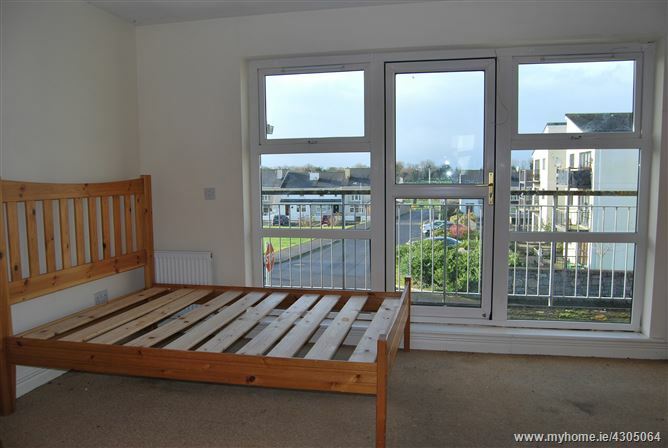 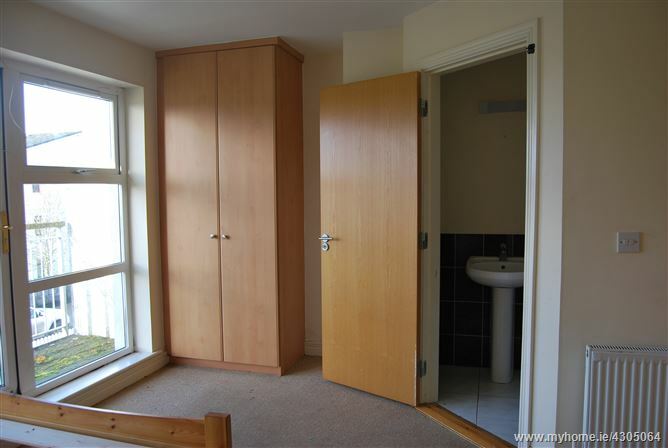 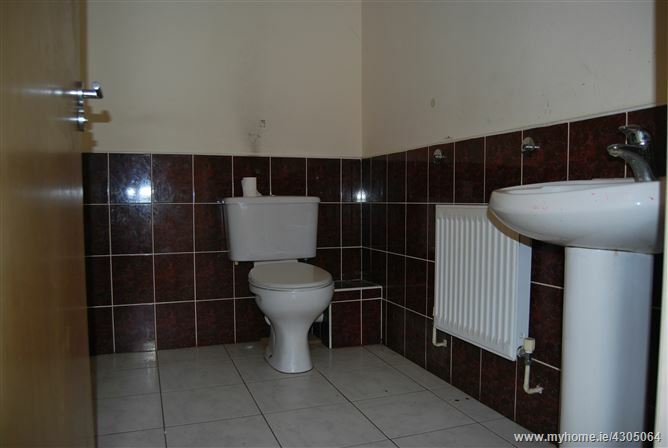 Three double bedrooms with one ensuite, all with built in wardrobes. 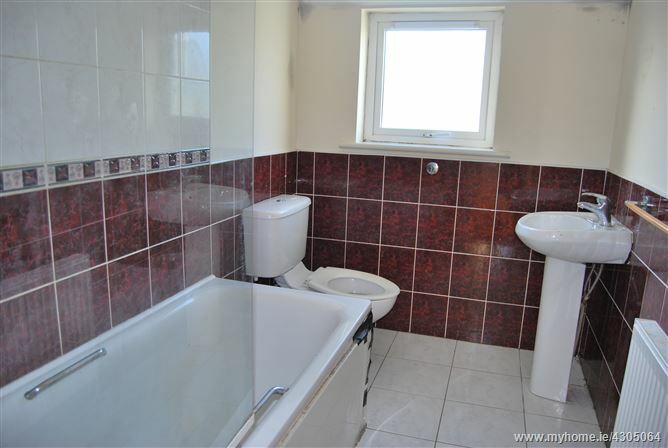 Main Bathroom with bath, w.c. wash hand basin.